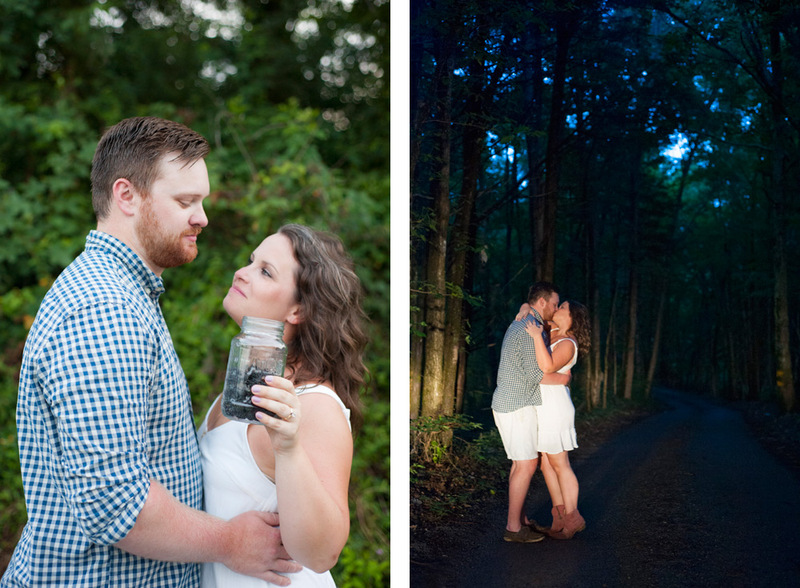 I have so many things to say… why I haven’t blogged lately, the exciting changes/return to the roots happening in my photography, and so so so many beautiful clients to catch up on. 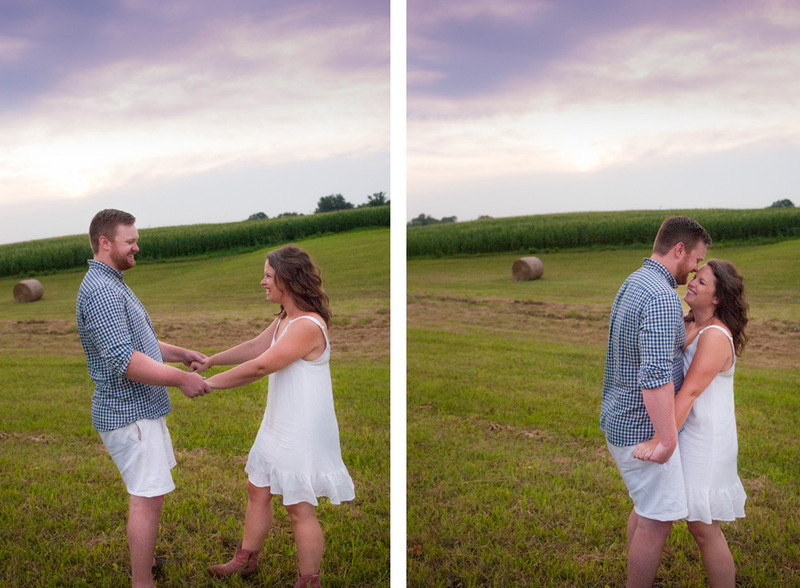 But instead of boring you with all that, here’s a beautiful engagement session I just did. 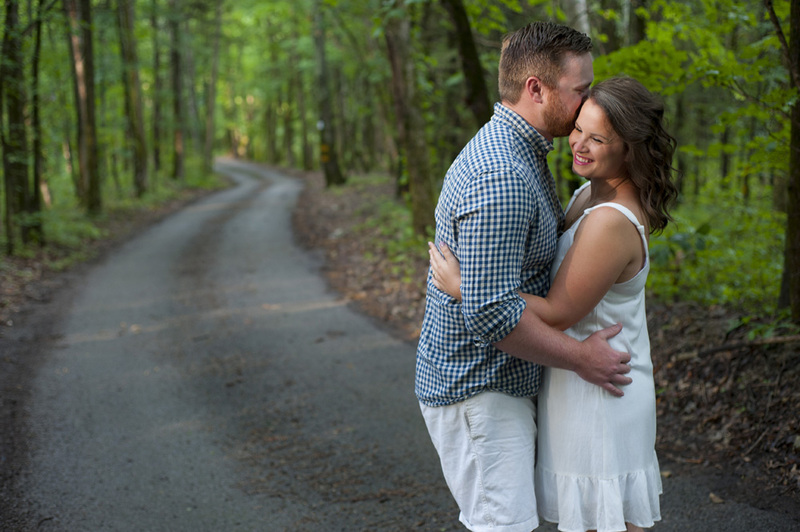 I’ve always dreamed of shooting a couple near our lake place in Tennessee. 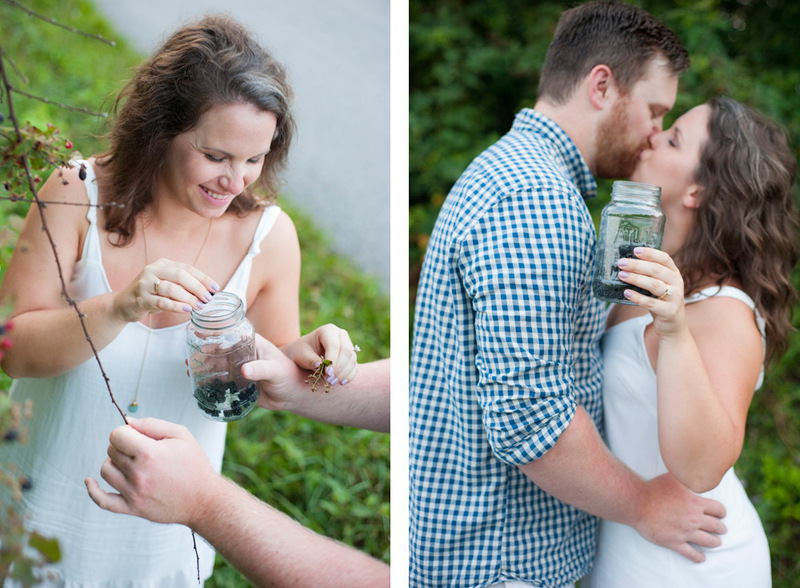 And this year my sister’s engagement session was the perfect excuse! 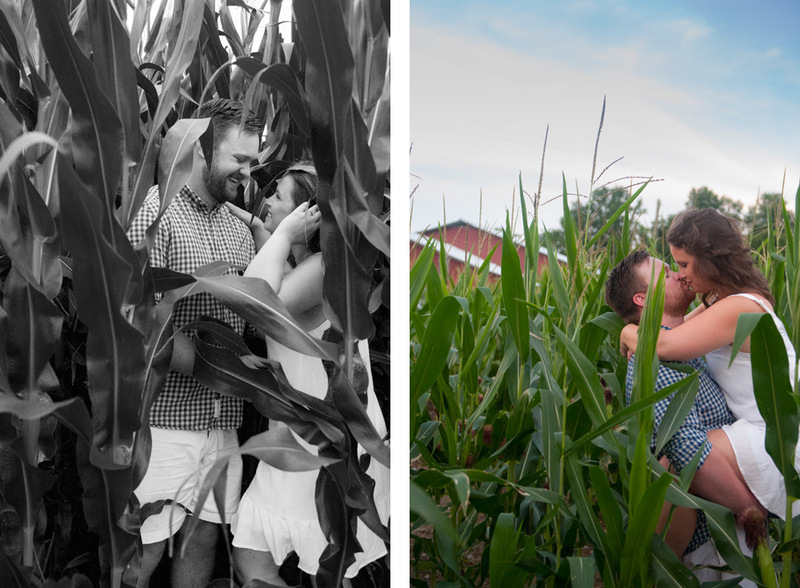 I never knew how romantic corn fields were. 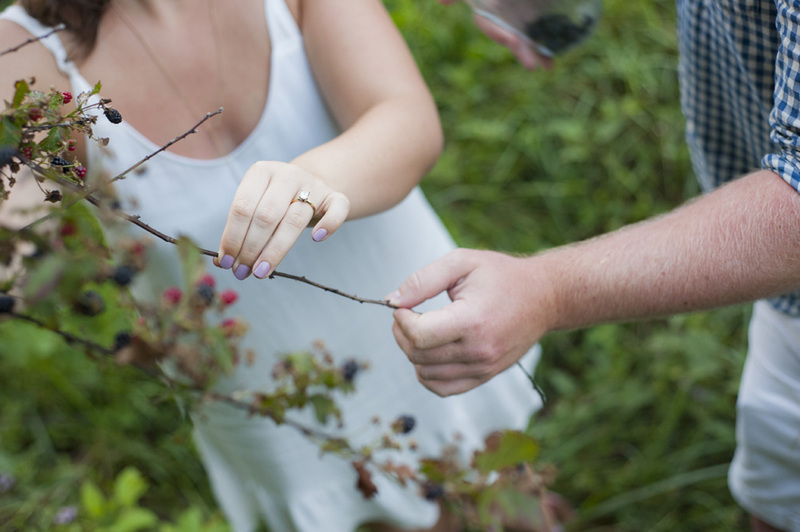 And I can never make a trip up or down the road without stopping for the blackberries or breath-taking views. 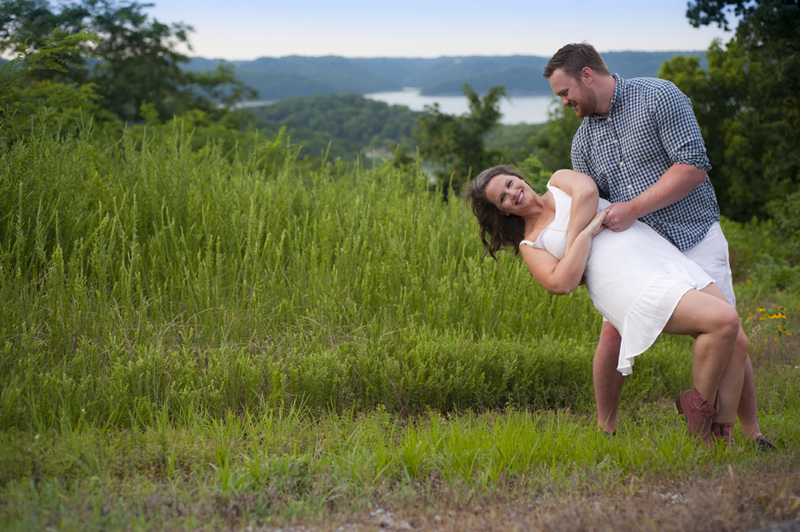 We are so excited about Grace and Jake’s September wedding!! Loved seeing those beautiful pictures, Hillary. You have such a gift!! and Grace looks so happy… Excited for both of them. Thanks for sharing!!! Wonderful! 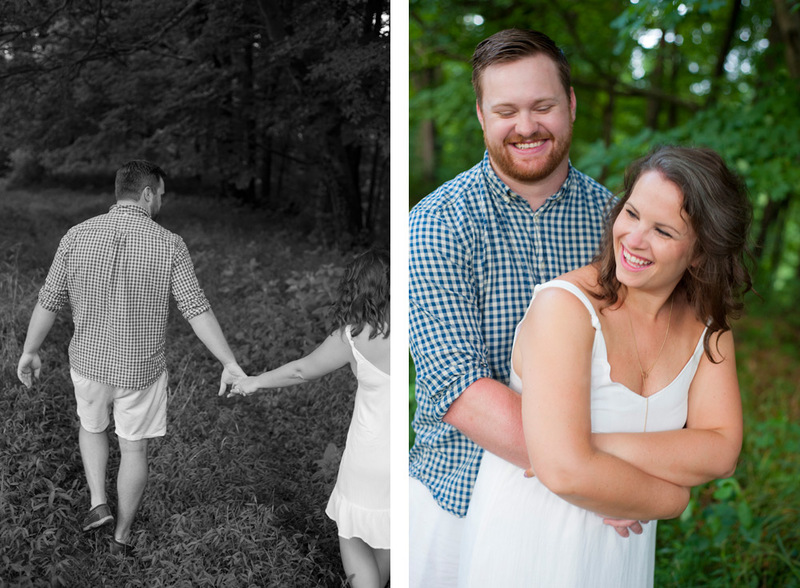 Beautiful pics of a good looking couple! Love these! Made me cry they are so good.